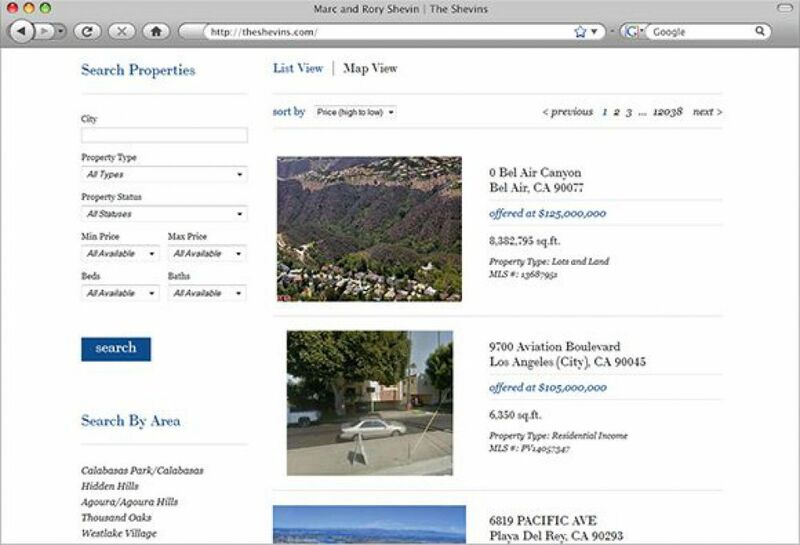 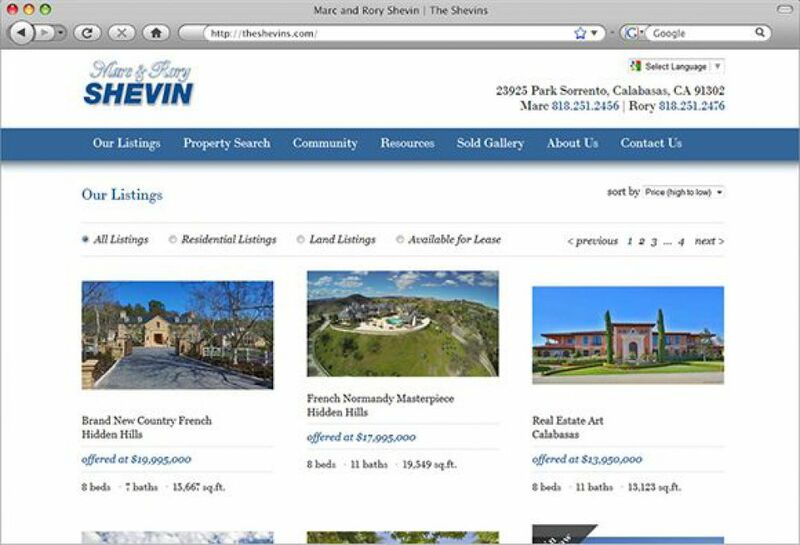 SM Sold has created a clean yet dynamic team website for luxury agents Marc and Rory Shevin. 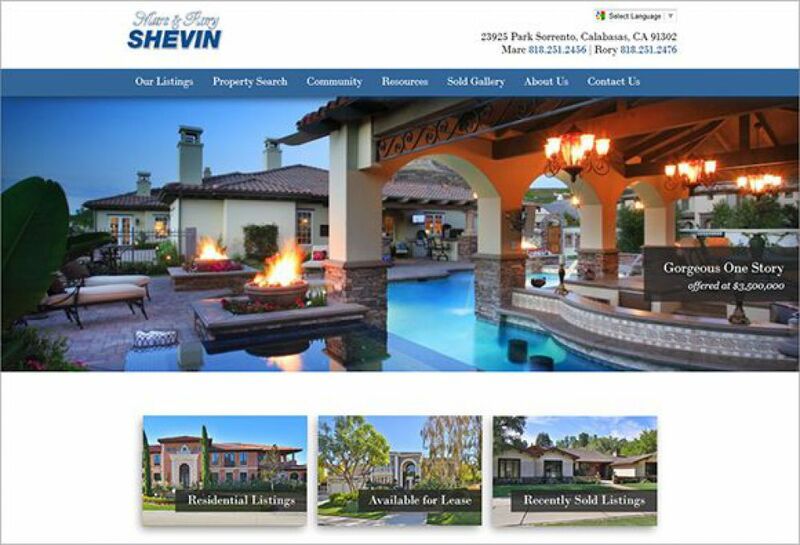 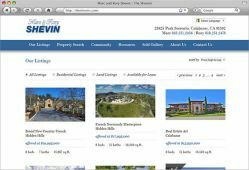 The Shevins Team is widely known throughout the Calabasas and Hidden Hills area to be luxury experts, noted for their integrity and professionalism. 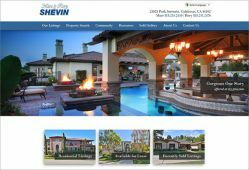 In addition SM Sold provides Social Media and Google Ad Words and Facebook/Instagram marketing creative and ad support. 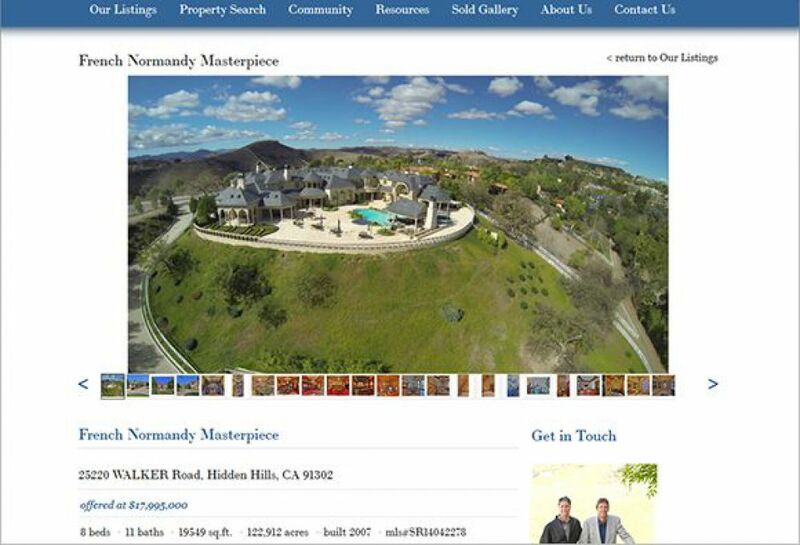 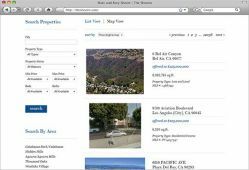 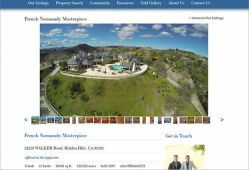 Their overall marketing supports their luxury listings and provides a place to capture both Buyers and Sellers.